College athletes are notorious for having trouble organizing their large amounts of equipment. In many cases, universities will provide storage facilities where some of the equipment can stay. However, that is usually reserved for game day gear. The items and equipment you wear during practice and training are generally your own problem. Then, once the offseason rolls around, you need to find a place to keep all your equipment. As a result, many college athletes need to find their own storage solutions for all the things they accrue during their athletic career. This can be a daunting task, especially if you live in a dorm room. 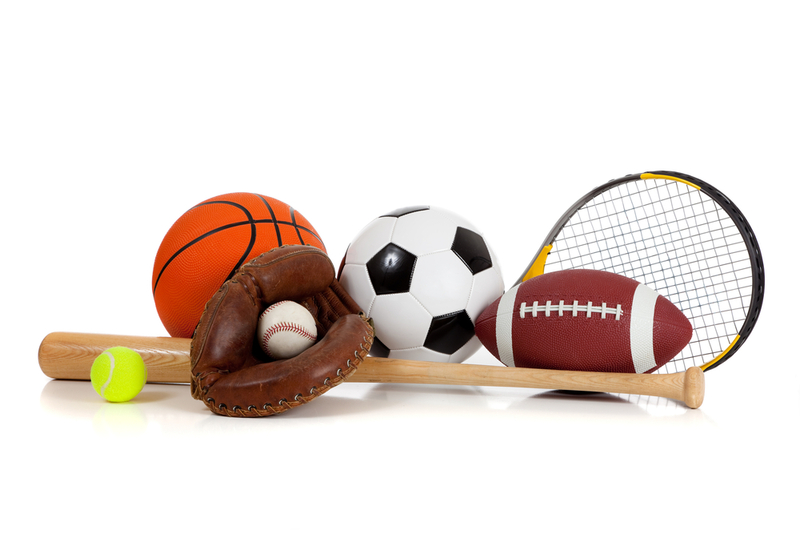 Today, Affordable Family Storage shares a few storage solutions that can help you to organize your life as a college athlete. One of the easiest ways to find yourself overwhelmed with clutter is to store everything on the ground. Utilizing height is a great way to create extra storage space. Storage hooks are an easy storage solution that allow you to hang up your equipment in a neat and organized way, keeping your walkways clear of clutter. While your old baseball glove may have sentimental value, keeping old equipment that you no longer will use can often lead to an overabundance of items that need to be stored. Consider donating old equipment back to the university or even your local Goodwill. One excellent storage solution is to invest in a few bins that you can keep your equipment in. Clear bins can be great in case you need to find one of your items quickly for an impromptu training exercise, or just to play for fun. It can also be a good idea to categorize your different bins and clearly label them so you know where to look for specific items. Possibly the most efficient storage solution for clutter problems is to find an offsite storage unit where you can keep your equipment during the offseason. If you are a baseball player, keeping your gloves and bats in your dorm room during the winter does not make a lot of sense. If you can’t use your items, placing them in a climate-controlled storage unit will allow you to keep your room clean while your equipment remains in a safe and secure facility. Looking for the Ideal Storage Solution for Your Equipment? Contact Affordable Family Storage today to discuss renting one of our climate-controlled storage units. Our state-of-the-art facility is perfect for keeping your equipment in tip-top shape during the offseason. With 24-hour security, you can rest easy that your items will still be there when you need it. Call us today at 515-325-0248 to learn more!